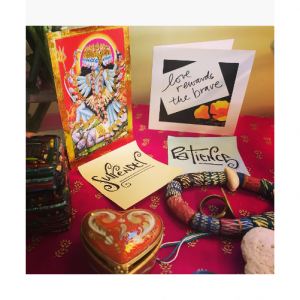 Personal, Structural & Cultural Liberation? We are excited to kick-off Cohort 2 of the Colorado Transformative Leadership for Change (Colorado TLC) Fellowship. SiOP has partnered with the Colorado TLC since 2017 to build power with low-income people and communities of color through a state-wide transformative leadership development program for leaders of color. 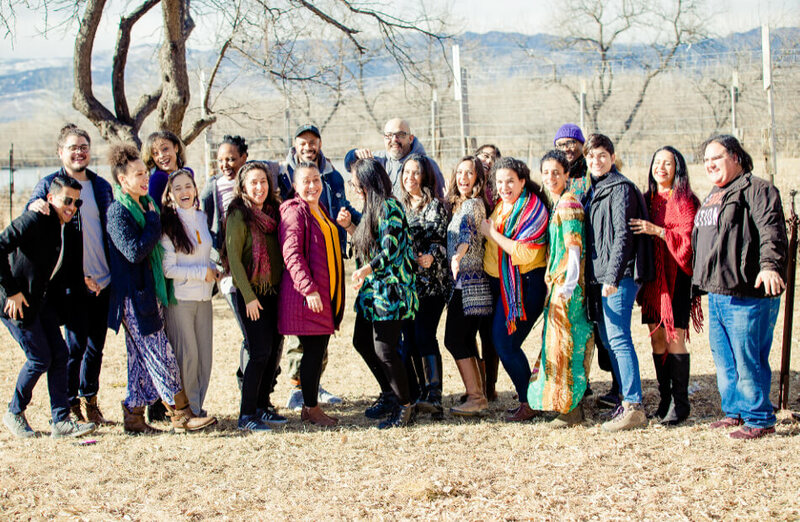 During a 5-day residential retreat in January 2019, participants will engage in deep, personal transformation by experiencing our Breakdown to Breakthrough Model while building trust and solidarity with each other. They will then meet for monthly day-long strategy sessions throughout 2019, as well as take part in 1-2 additional residential retreats. Through this process, leaders of color who are advancing racial justice will work together across roles, institutions, and sectors to transform the ecosystem— supporting equitable outcomes for the most vulnerable and marginalized communities across Colorado.